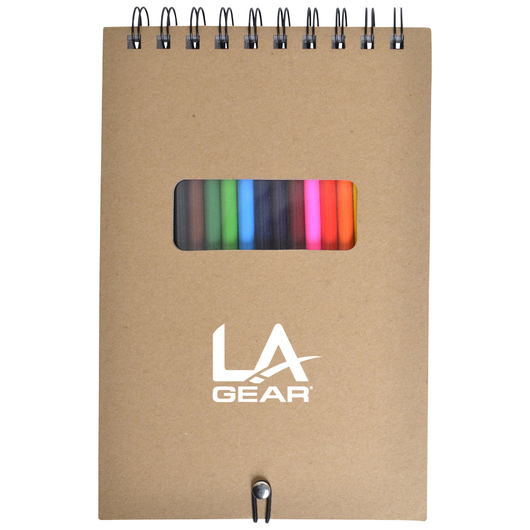 A quick flip colouring pad that is guaranteed to attract attention to your branding. 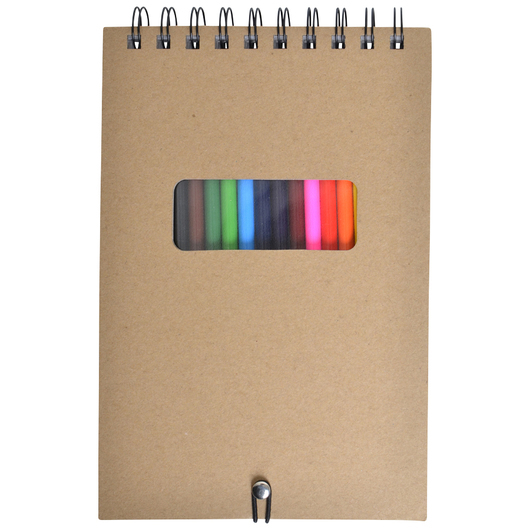 Designed for easy use on the go, these are a recycled cardbaord spiral flip drawing pad with 50 sheets of plain paged paper as well as 12 coloured pencils. They are stored in a resealable vinyl case and all of the pencils are lead free. Get out and get inpsired today!